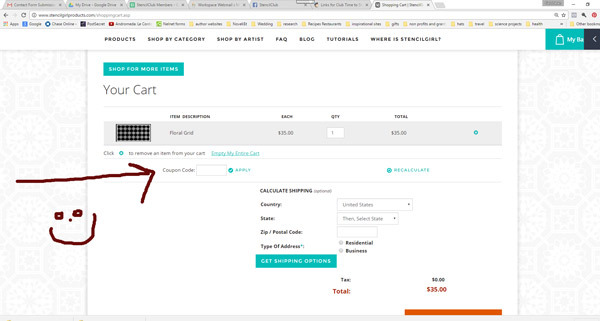 StencilGirl Talk: StencilGirl has Spectacular Stencil Savings for you on Sunday, Cyber Monday, Tuesday, and Wednesday! 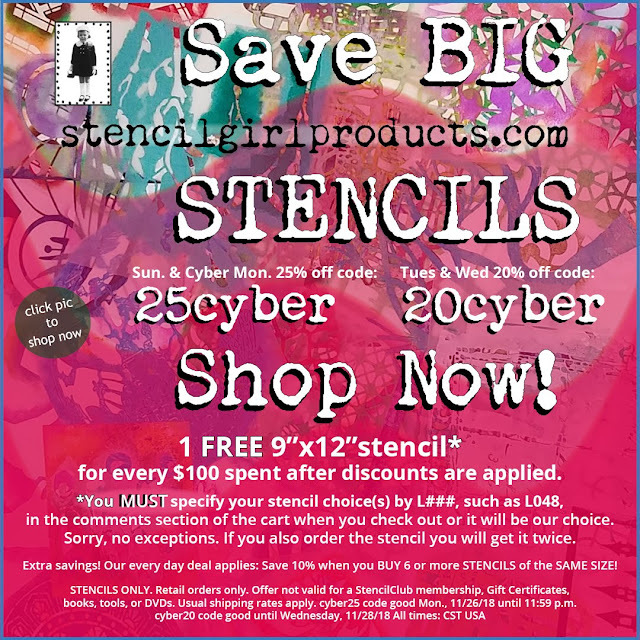 StencilGirl has Spectacular Stencil Savings for you on Sunday, Cyber Monday, Tuesday, and Wednesday! 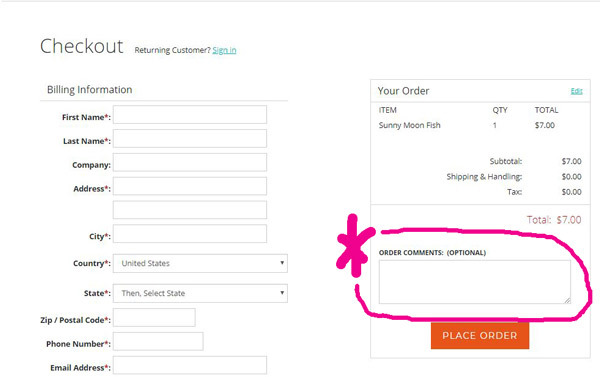 11:59 p.m. CST (Central Standard Time) USA. Tuesday & Wednesday your savings changes! 10% off 6 stencils of the same size discount, and FREE stencil(s) still apply.